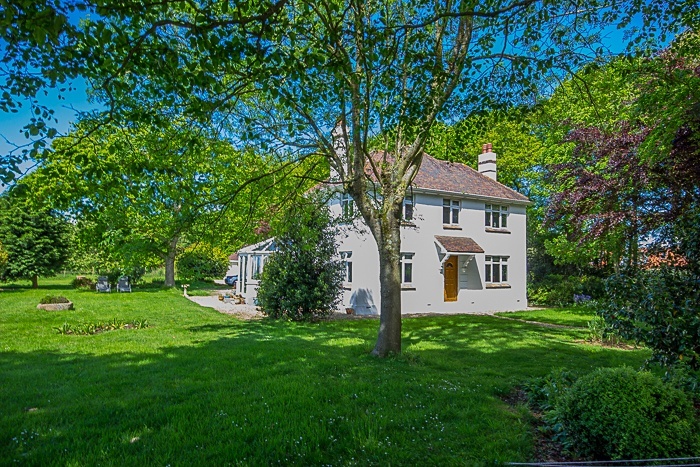 A charming villa set in a tranquil rural location. 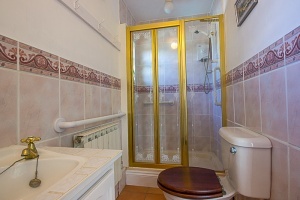 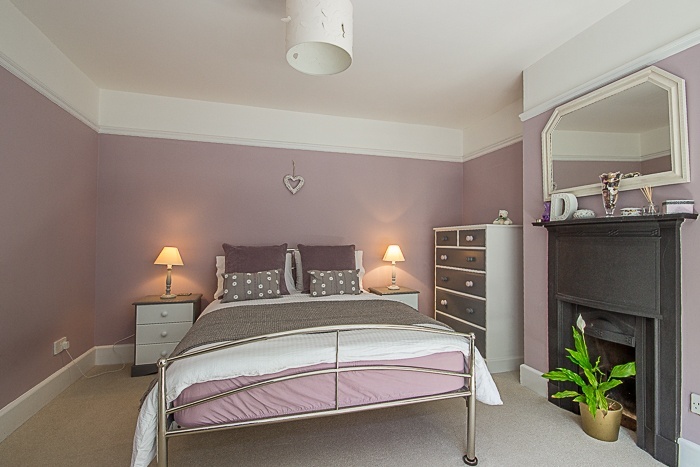 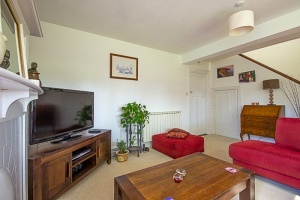 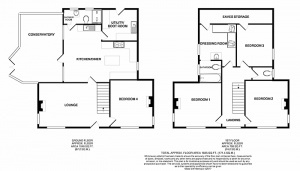 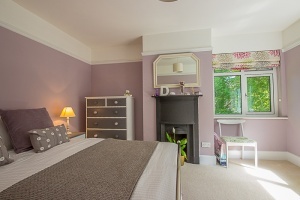 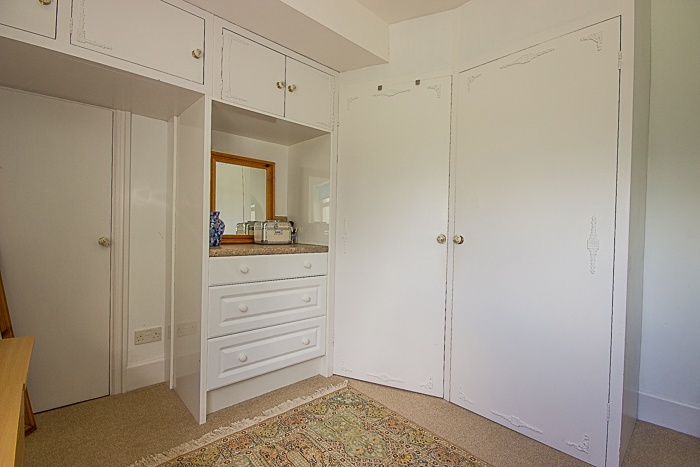 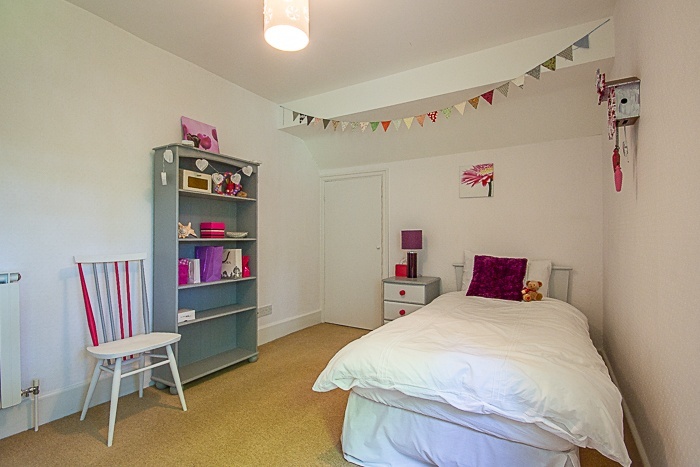 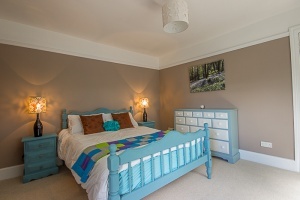 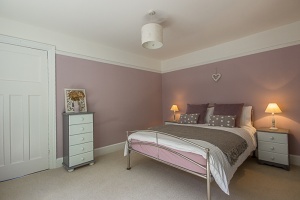 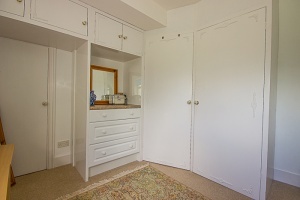 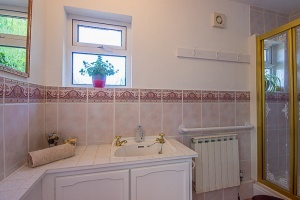 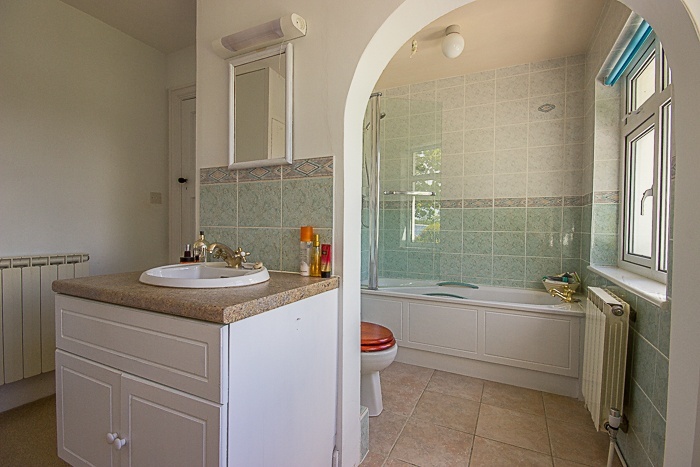 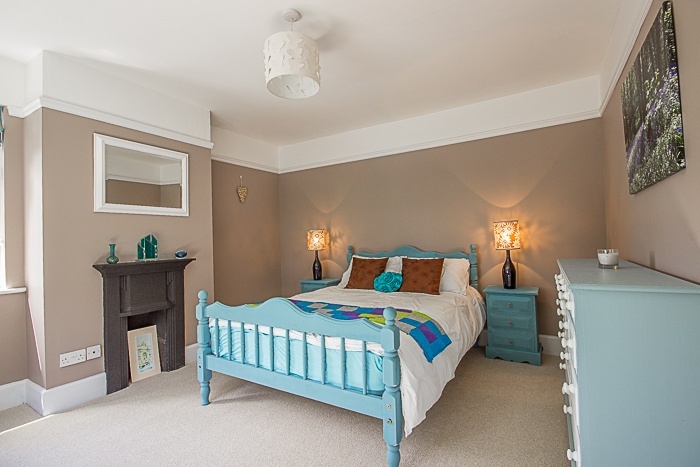 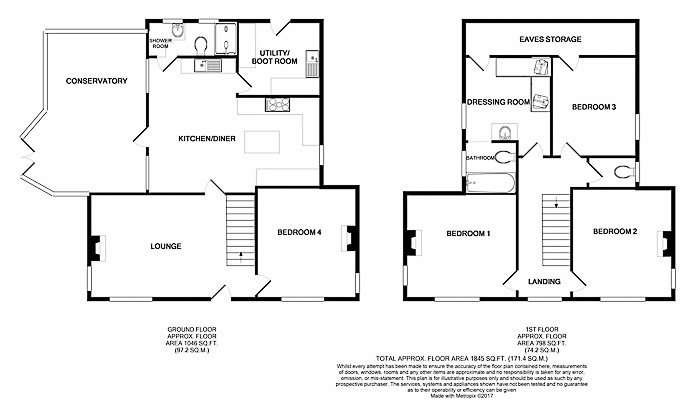 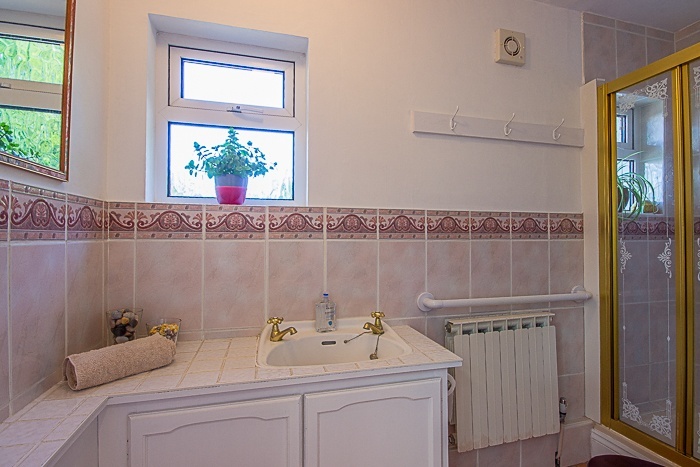 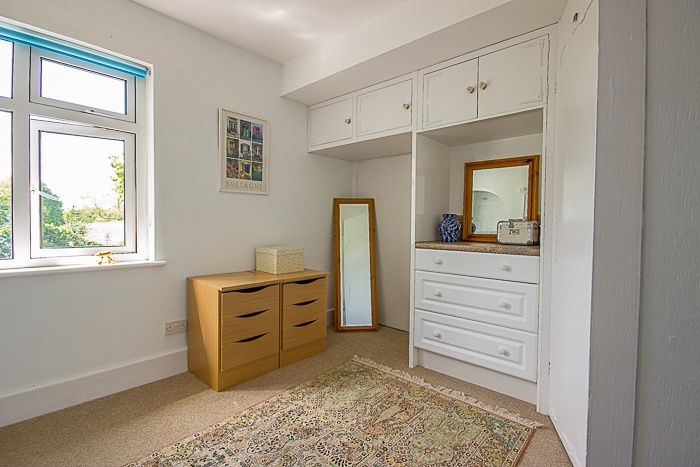 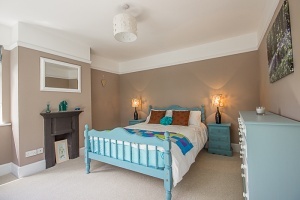 Featuring four double bedrooms, family bathroom/dressing room, shower room, separate WC, lounge and a utility room. 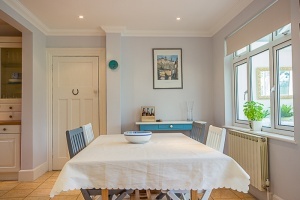 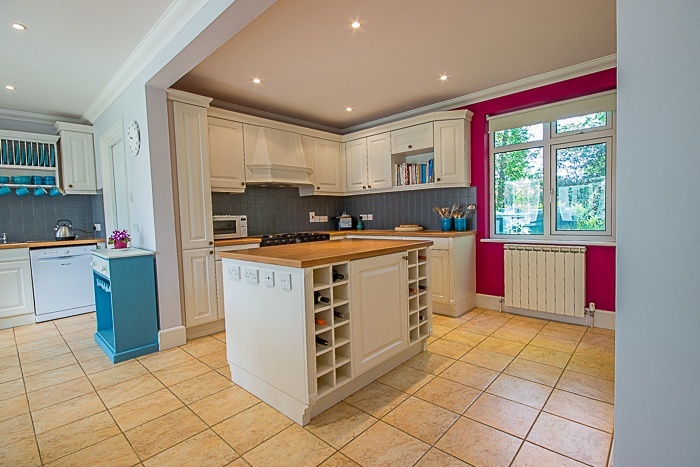 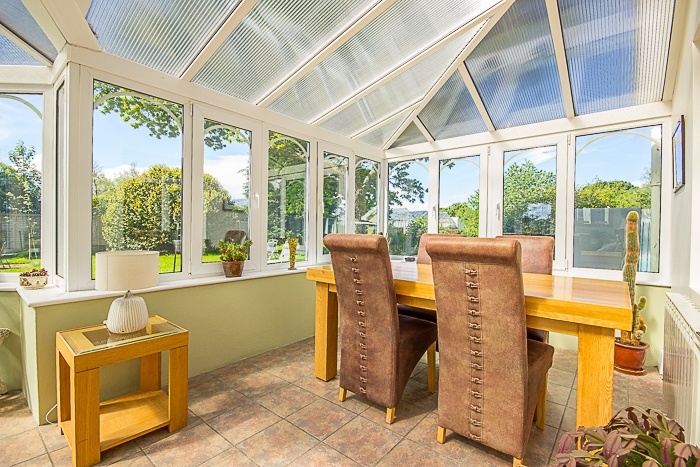 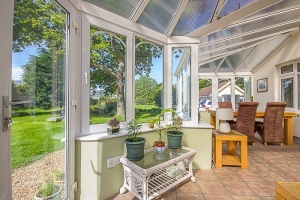 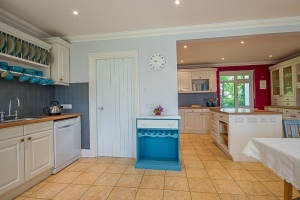 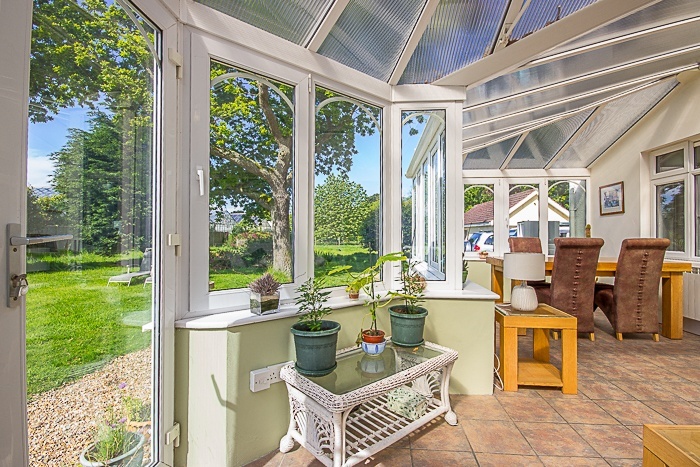 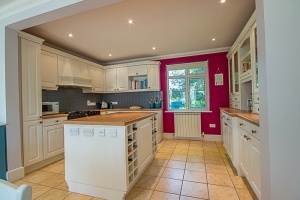 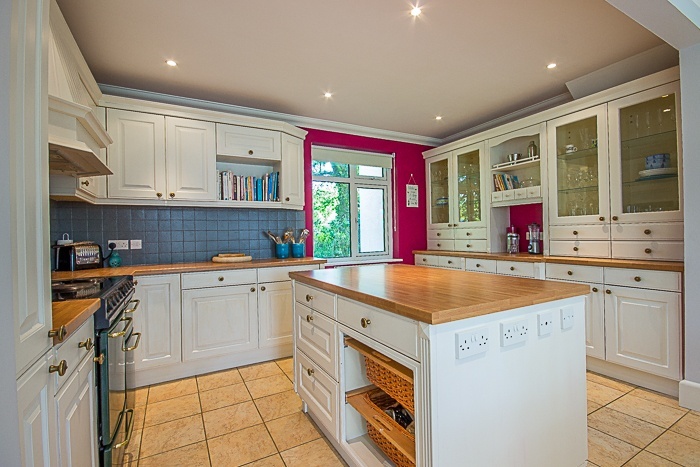 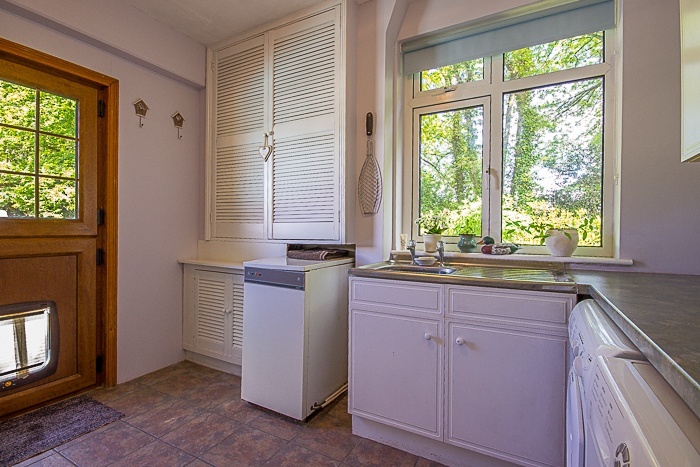 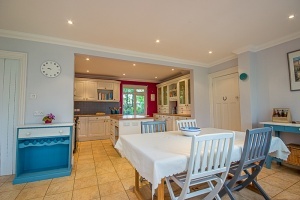 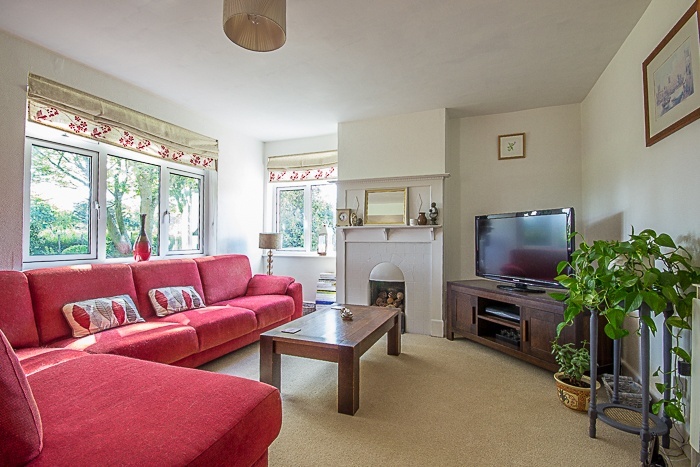 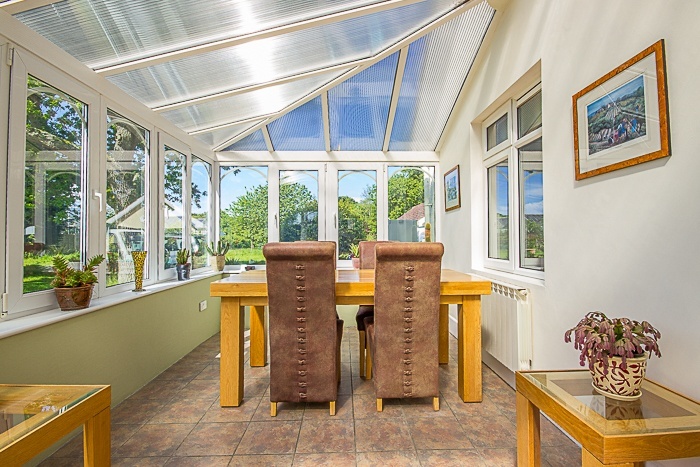 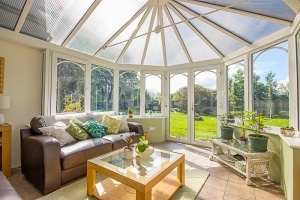 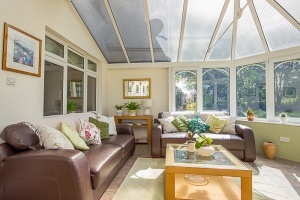 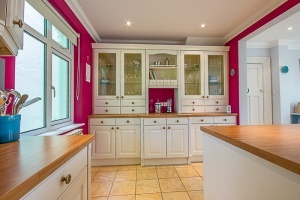 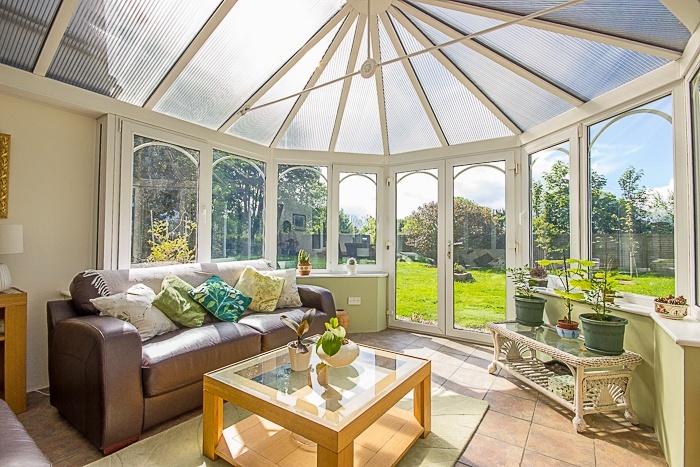 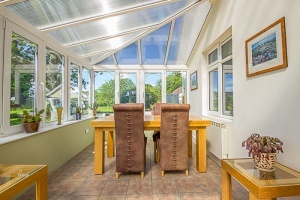 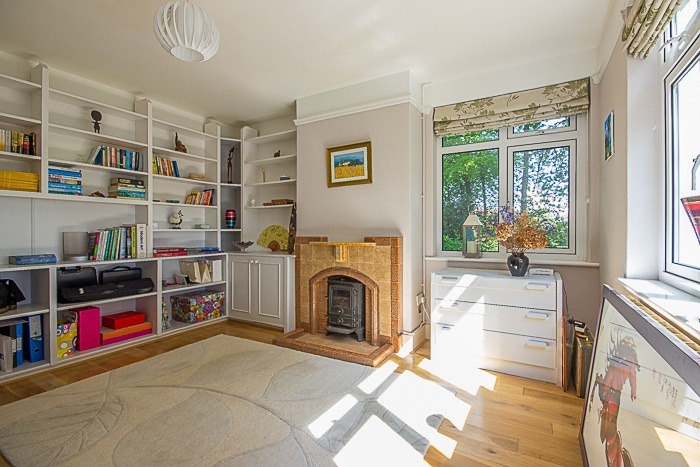 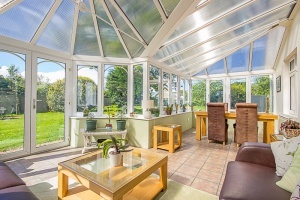 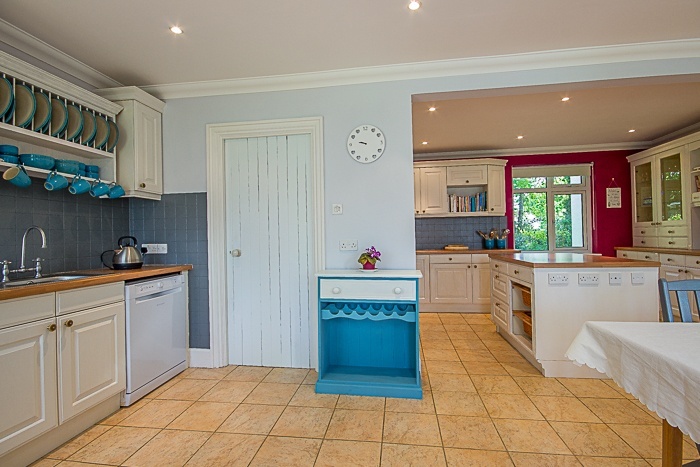 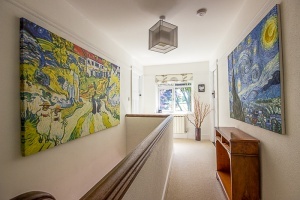 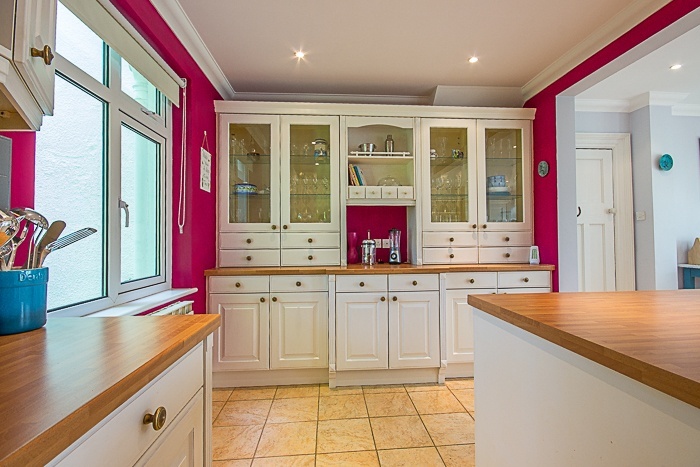 The spacious open-plan kitchen/diner leads to a generous conservatory. 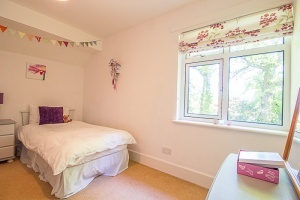 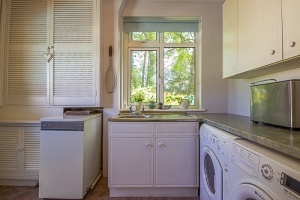 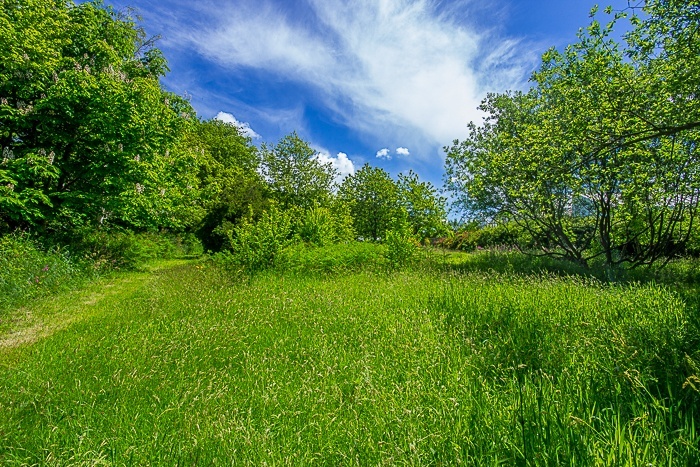 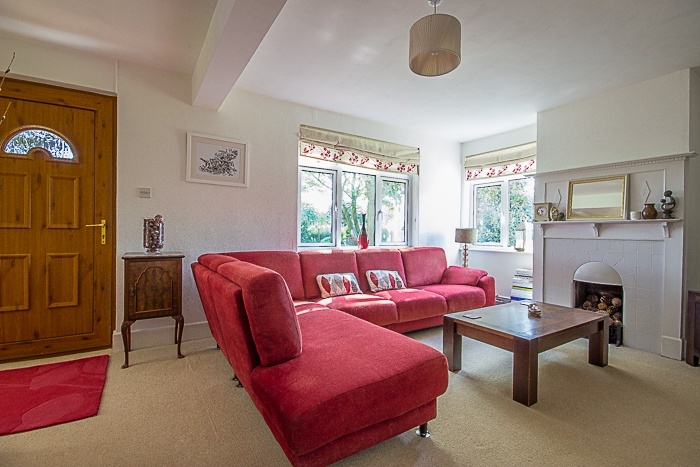 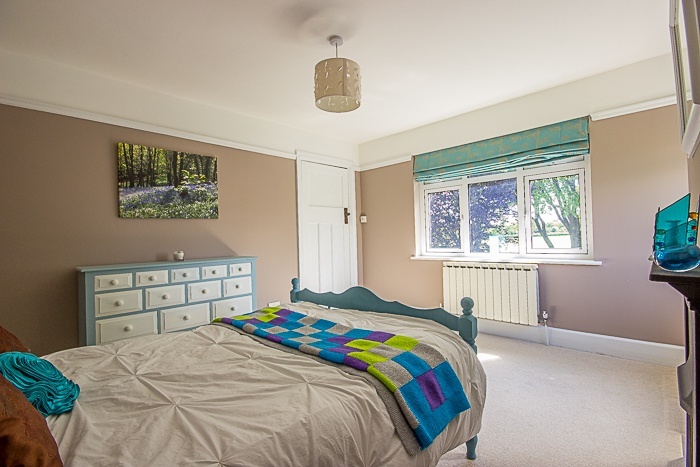 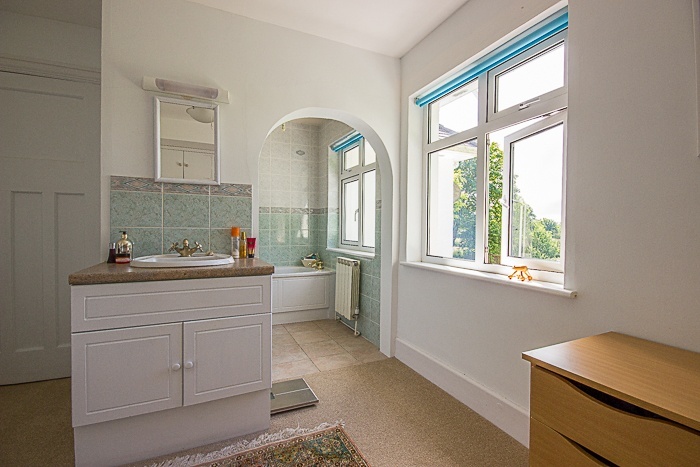 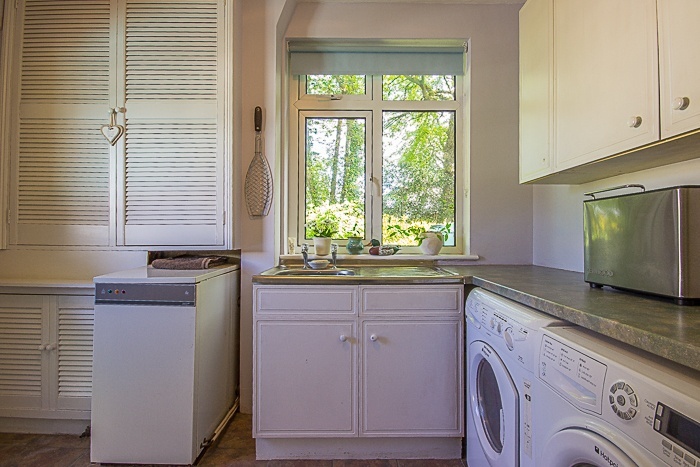 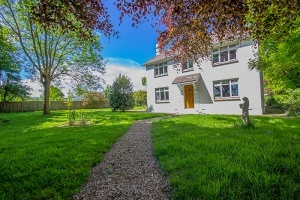 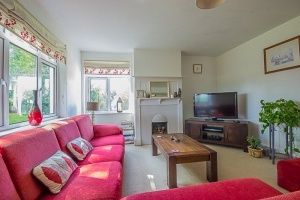 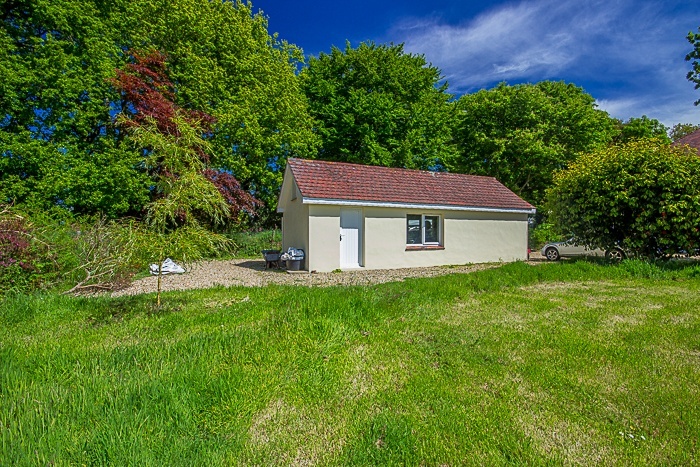 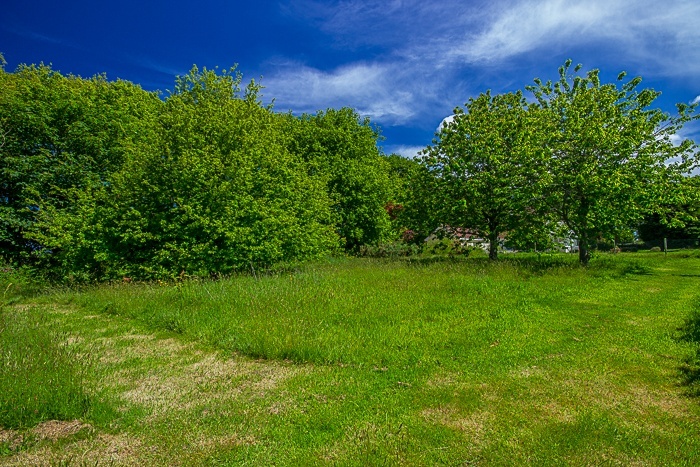 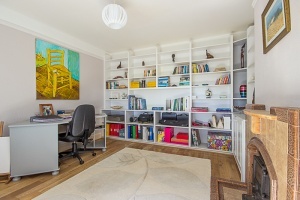 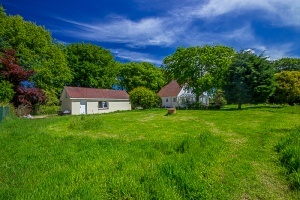 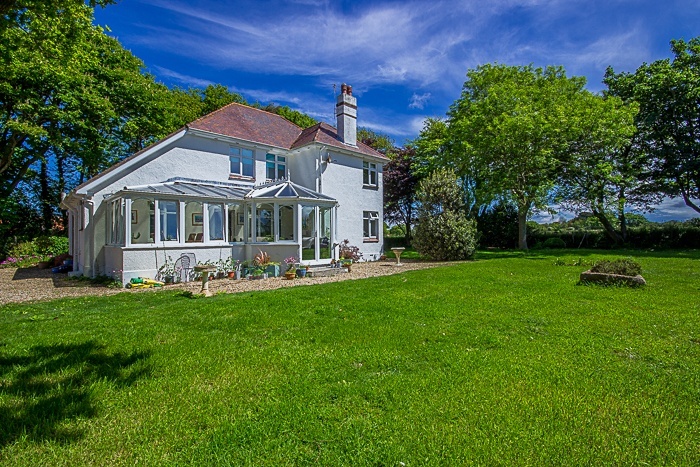 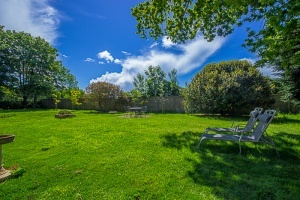 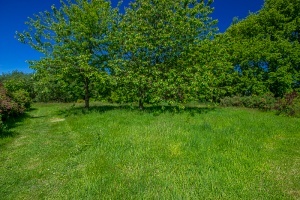 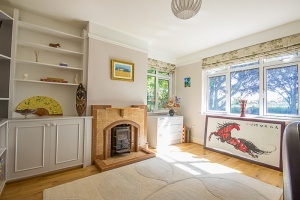 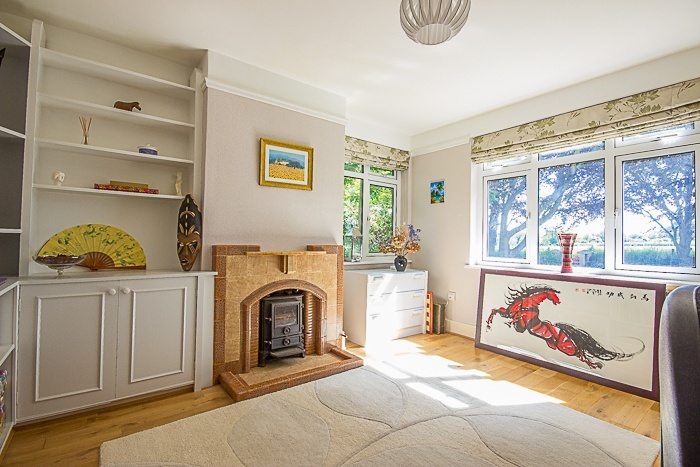 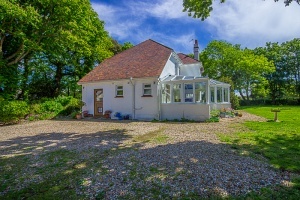 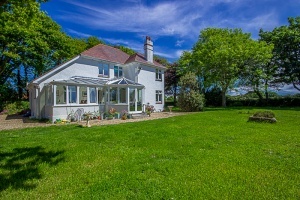 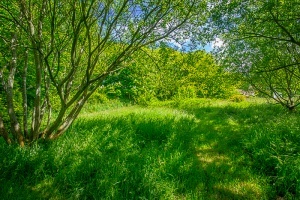 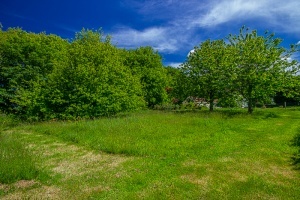 Externally the property boasts extensive gardens enjoying day-round sun and comprises large lawned areas, mature trees and shrubs and a meadow/orchard area. 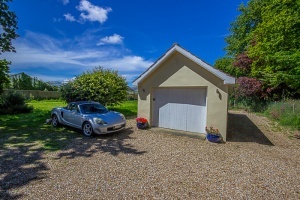 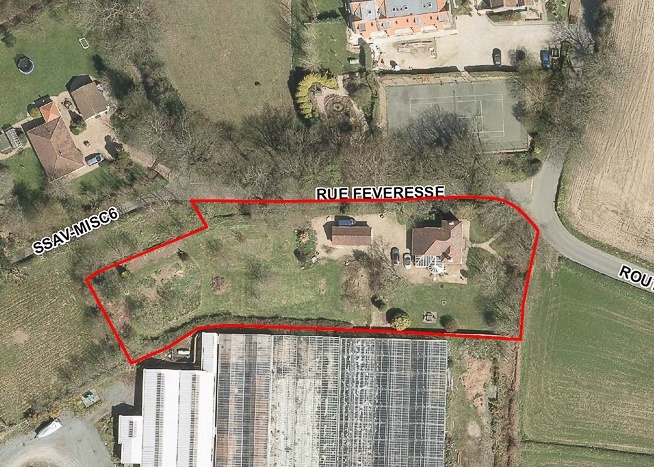 A large garage/workshop is set to one side of a generous gravel drive with ample parking. 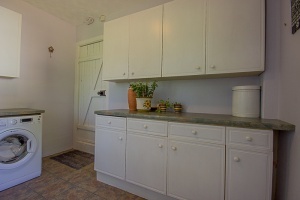 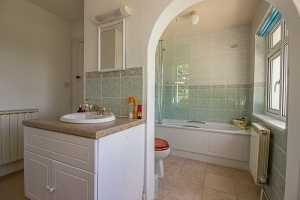 Maison de Lalande has been well-maintained and tastefully decorated, leaving it in true move-in condition. Viewing with Vision is highly recommended.